As tempting as it is to redo your wardrobe every season, it's hardly practical to shell out so much money. If you want to get the most bang for your buck while freshening up your spring closet, consider investing in a new bag, which is arguably the easiest way to transform any outfit in a heartbeat. Of course, designers like Bvlgari, Rejina Pyo, and Markarian have beautiful options if you're ready to make a carefully considered investment, but there are also plenty of affordable ways to test out the biggest spring trends too. 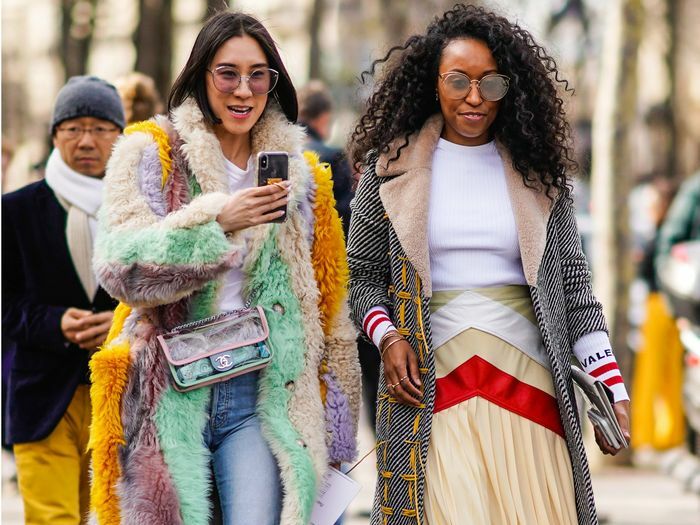 Ganni, Staud, Topshop, Mango, Zara, and others have all created covetable takes on spring 2019 trends that are begging to come home with you. Slime green? Leopard? Check and check. Scroll to shop the best bag trends at every price point.